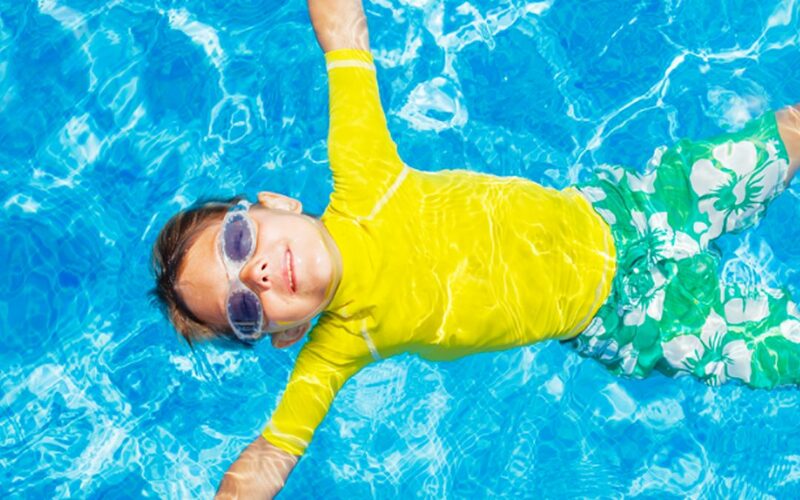 The Swimming Pool and Spa Association (SPASA) is a self-regulated organisation in which members agree to abide by its rules, regulations and strict code of ethics in the conduct of their business. 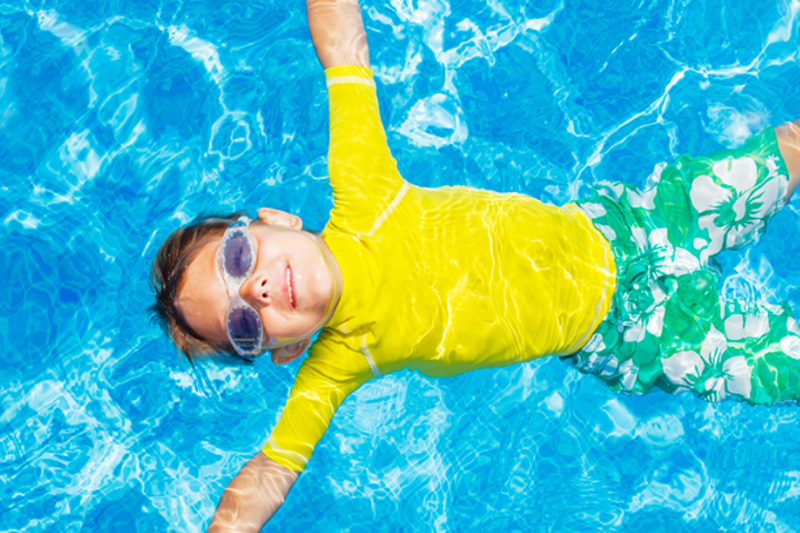 SPASA is the recognised authority on pools and spas, equipment and maintenance. The association is made up of leading pool and spa builders, equipment and chemical suppliers and service organisations, such as pool shops. They can be easily identified as they all proudly display the SPASA logo.